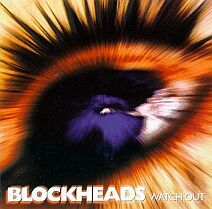 Blockheads were formed in 1992 and released their first demo, Haaashaastaak, in 1993. In 1995, they released their first studio album, Last Tribes, and a further album, Watch Out, followed in 1998, after the band had experienced some line-up difficulties. 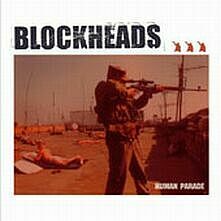 In 2000, Blockheads signed with Bones Brigade, a label which specialises in extreme music. 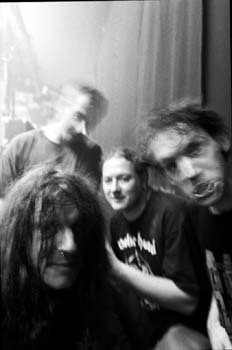 Their first two albums were re-released together on Bones Brigade, under the title From Womb to Genocide. A third album was released in 2001 (Human Parade) and in the next few years, the band participated in numerous festivals, causing them to become known as an important grindcore band in the European extreme music scene. 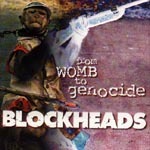 In 2006, the band released the album Shapes of Misery, on Overcome Records, which made Blockheads the undisputed leaders of French grindcore. During their career, the band has played concerts with such notable acts as Napalm Death, Nasum, Obituary, Entombed, Sick of it All, Carcass and Soulfly.